Aviation Updates Philippines - Turkey’s National Flag Carrier, Turkish Airlines, is introducing direct flights between Manila and Istanbul Ataturk starting March 30, 2015. Flights to Manila will fly three times a week utilizing its Airbus A340-300 aircraft. TK 084 and TK 085 will depart on Sundays, Tuesdays, and Fridays. The Turkish carrier’s first flight departs as TK 084 at the Istanbul Ataturk Airport at 1 AM and arrives at the Ninoy Aquino International Airport at 6 PM. The return flight, TK 085, will depart from Manila at 8:50 PM and arrives in Istanbul at 5:05 AM in the next day. Recently, Turkish Airlines opened its first office in Manila which aims to attract more Turkish business man in the Philippines and to contribute to the economic ties of Turkey and the Philippines. There are currently 35,000 passengers flying between the two countries. The carrier’s office in Manila currently cooperates with Philippine Airlines to offer flights between Manila and Istanbul via Hong Kong. First, passengers fly to Hong Kong via Philippine Airlines and then connect to Turkish Airlines’ flights between Hong Kong and Istanbul. 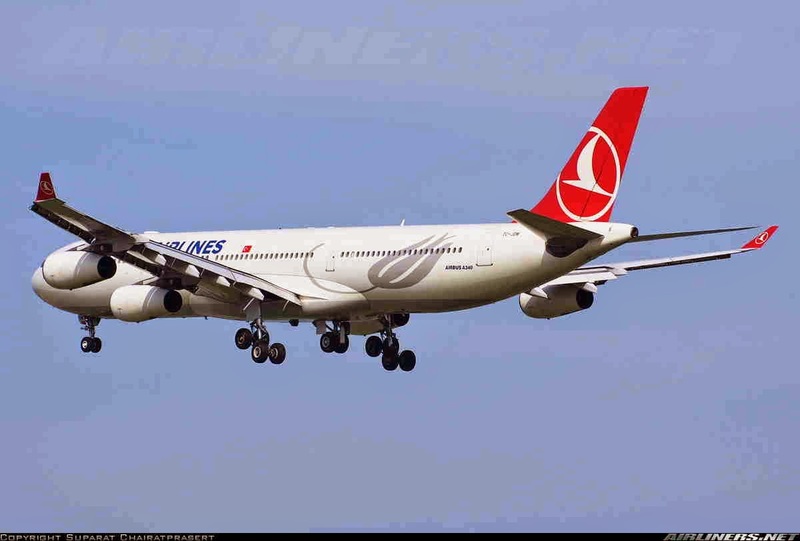 Turkish Airlines was recently awarded as the best airline in Europe in the 2011 Best Airline Awards. The carrier also received an award as the World’s Best Premium Economy Class Airline Seat and Best Airline Southern Europe Awards. Turkish Airlines is currently expanding its destinations within Turkey and destinations globally.